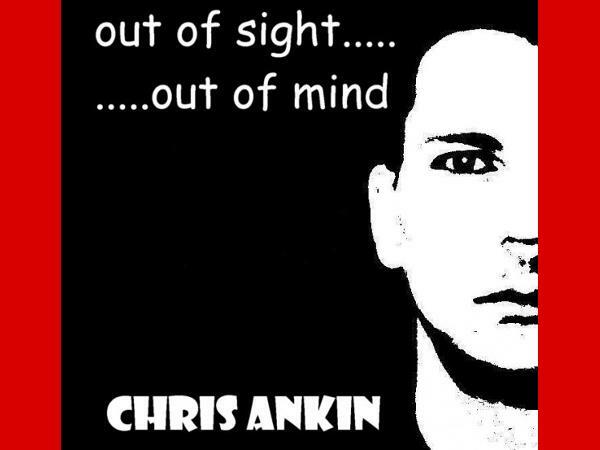 Our guest is Chris Ankin: Sound-Artist, Composer, Poet, Lyricist and Writer. 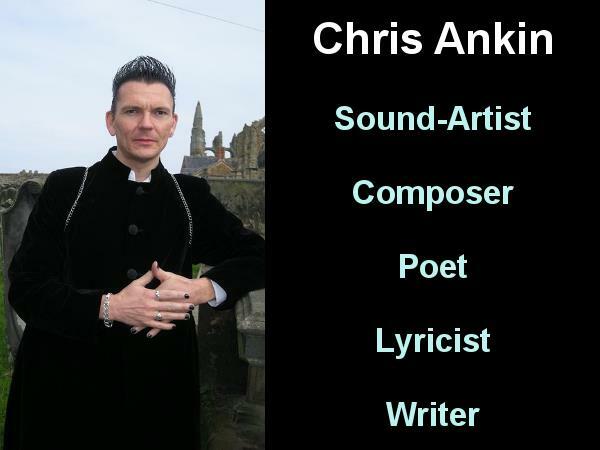 Chris has been writing Horror stories, poems and lyrics from an early age, which developed into an interest in Music in the early 1980's. He joined and played synthesizers in several local bands, and in 1983 he won a Musician's Union local band competition with the band "Trail of Tears". The first prize was a day in a recording studio. His interest in recording was spawned. 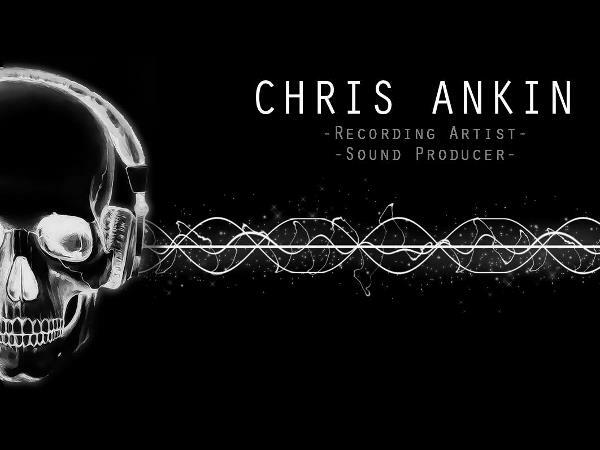 Now using a home made recording studio he concentrates on composing and recording music on a semi-professional basis, primarily for in-house company videos, but also includes a diverse range of other projects. In 2000 after a period of significant sight-loss, he began attending artistic workshops as a participant at "Inter-Action MK" which included Mosaic, Photography, Drama and Film-making. In 2007 he was involved in the ‘Ways of Seeing’ project, which examined in an artistic manner the access issues for VIP’s to Retail, Cultural and Travel. 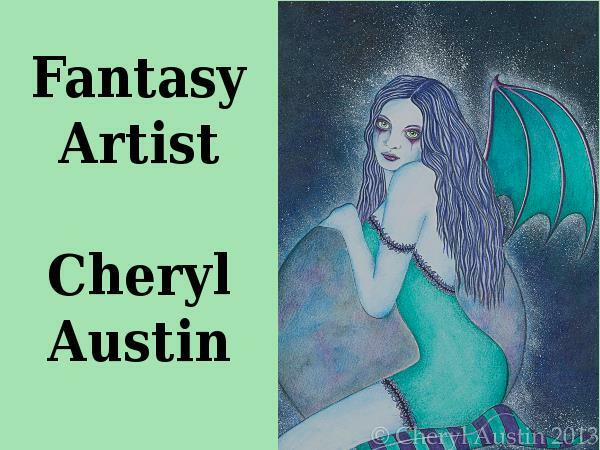 This was a seminal project which introduced and engaged him into the emerging area of disability arts - this has inspired him to continue his personal development in this arena. 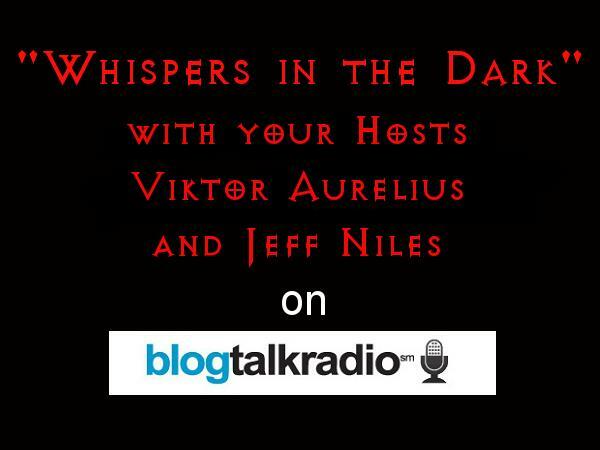 We are excited to play several of his recordings on our show.